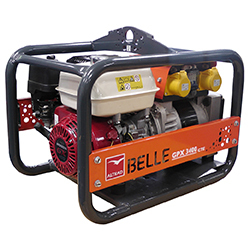 The GPX 'CTE' range of 110v-only petrol, open set Generators are suitable for Tin 12 applications. 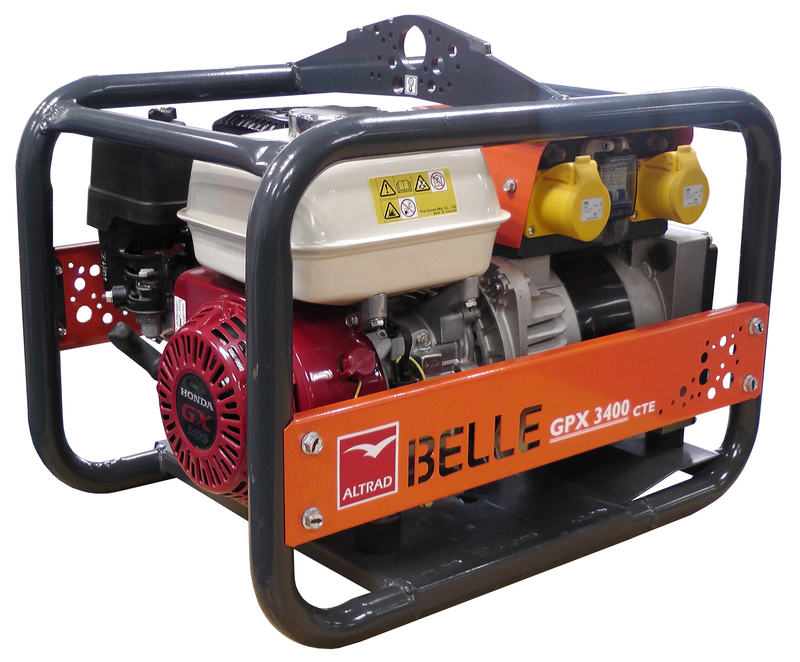 Suitable for Tin 12 fusion welding. Dual pole system breakers with protective cover to increase safety and prolong life. Patent Pending stackable frame with single point lifting to reduce environmental impact and minimize manual handling risk. Complete with securing pin for added safety (N/A to Wheeled version).